We present a reliable and efficient FPGA implementation of a procedure for the computation of the noise estimation matrix, a key stage for subspace identification of hyperspectral images. 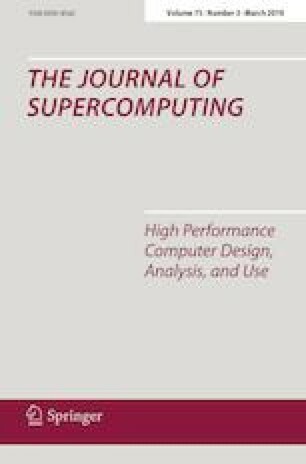 Our hardware realization is based on numerically stable orthogonal transformations, avoids the numerical difficulties of the normal equations method for the solution of linear least squares problems (LLS), and exploits the special relations between coupled LLS problems arising in the hyperspectral image. Our modular implementation decomposes the QR factorization that comprises a significant part of the cost into a sequence of suboperations, which can be efficiently computed on an FPGA. This work was supported by MINECO Projects TIN2014-53495-R and TIN2013-40968-P.